GPS client Ken Andrews today will be doing an exclusive demo session at 12pm with Waves Audio, the topic of which is “Mixing Drums in Dense Guitar Songs”. The Waves booth will be set up at the Anaheim Convention Center in Booth #15302. Other producers and mixers featured in the Waves series include Eddie Kramer, Greg Wells, Chris Lord-Alge, Jack Joseph Puig and Andrew Scheps. Andrews is known for his work with Paramore, Stone Temple Pilots, Beck, Blink-182, Pete Yorn, Jimmy Eat World, Nine Inch Nails, and The Naked and Famous. 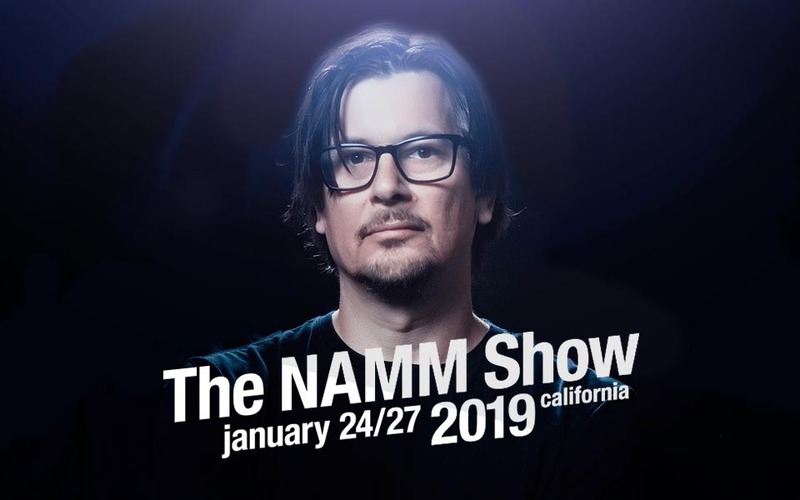 For more, visit the Waves Namm website here.